Okay, you all. 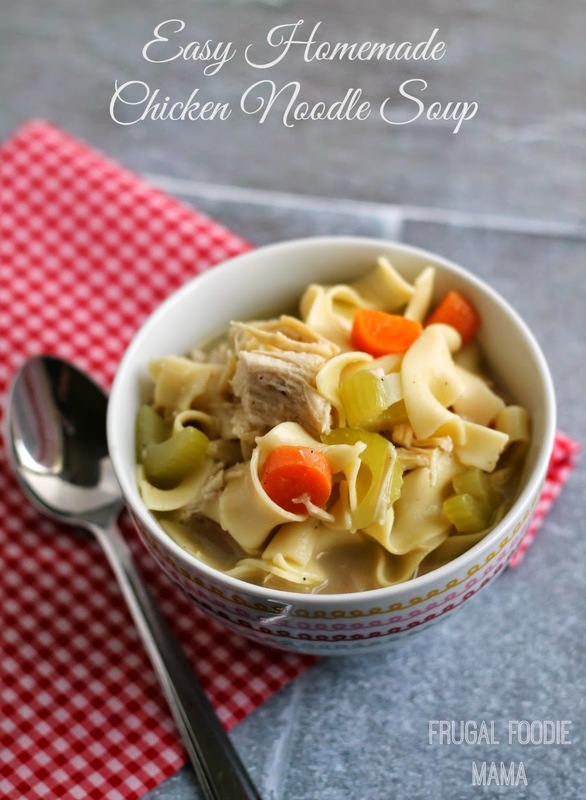 I am sharing a recipe with you guys today that will just crush that canned stuff you have been heating up over the years. 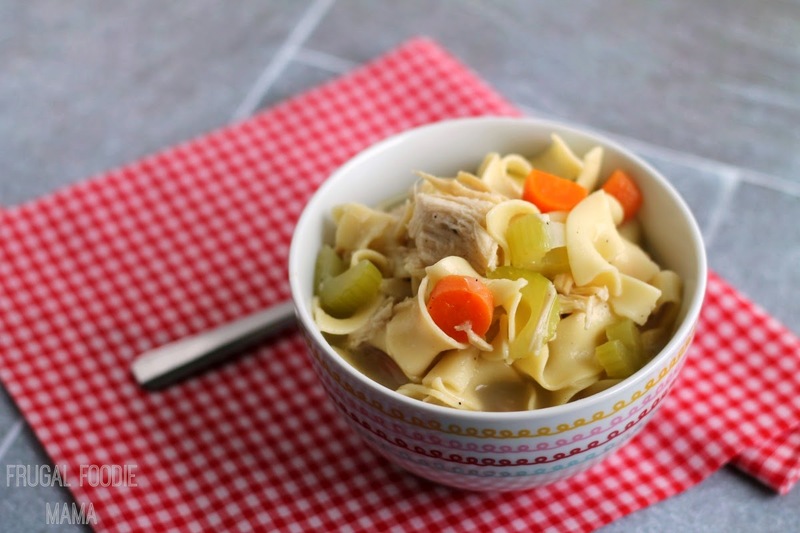 It takes just a little more effort than cranking that can open and dumping the contents into a pan, but not so much more that you can't make this Easy Homemade Chicken Noodle Soup happen on a weekday evening. 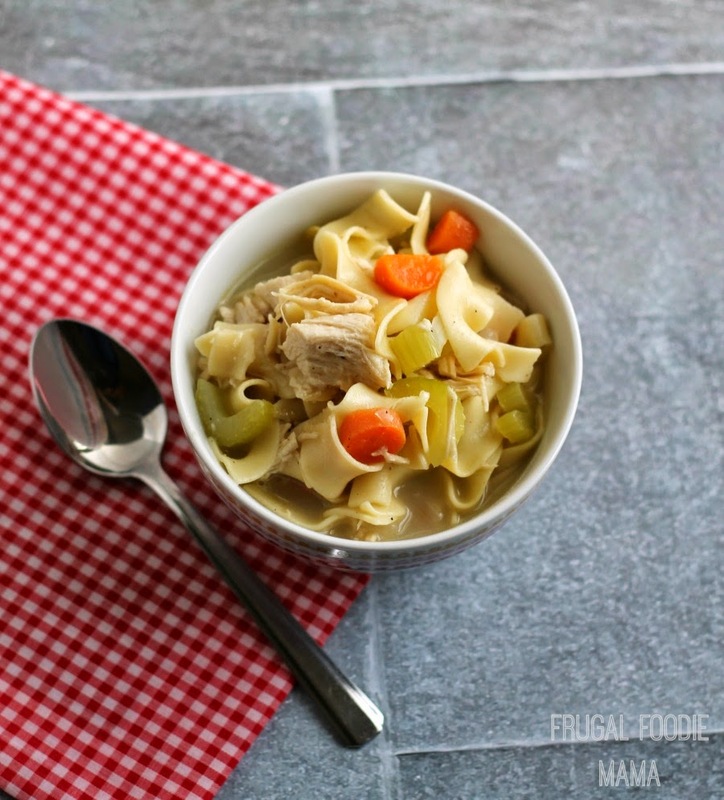 This delicious homemade soup can be on your dinner table in around 30 minutes, folks! Heat a large pot or dutch oven over medium heat. Once heated add the olive oil and butter. Once the butter is melted, add the onion, celery, and carrots. Saute for 3-4 minutes. 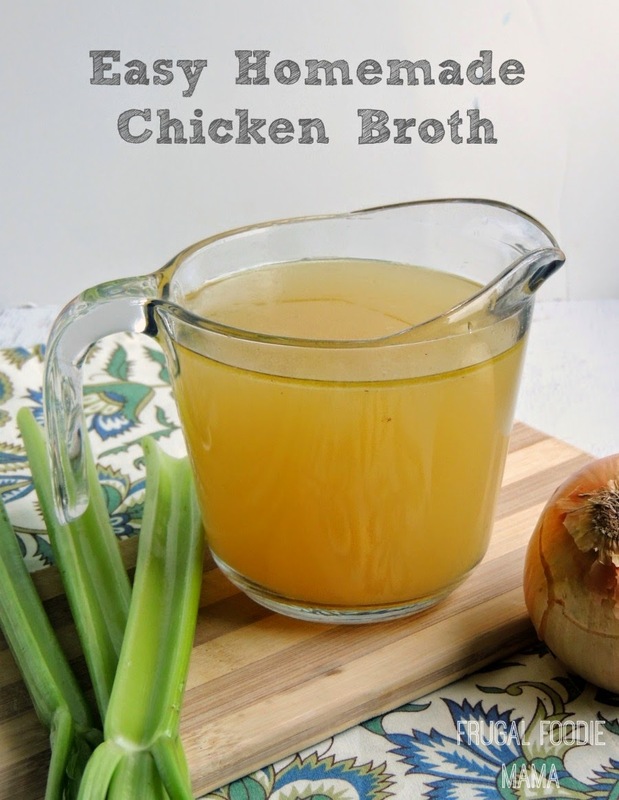 Pour in the chicken broth and water. Drop in the bay leaves. Heat to boiling. Once it is brought to a boil, add your noodles. Boil for another 10 minutes until noodles are tender. Reduce the heat to a simmer. Scoop out the two bay leaves. Then add in the chicken. Cook another 3-4 minutes until the chicken has been heated through. Taste your broth at this point and add salt and pepper to your taste. Ladle into bowls and serve with a nice crusty bread or some saltines. 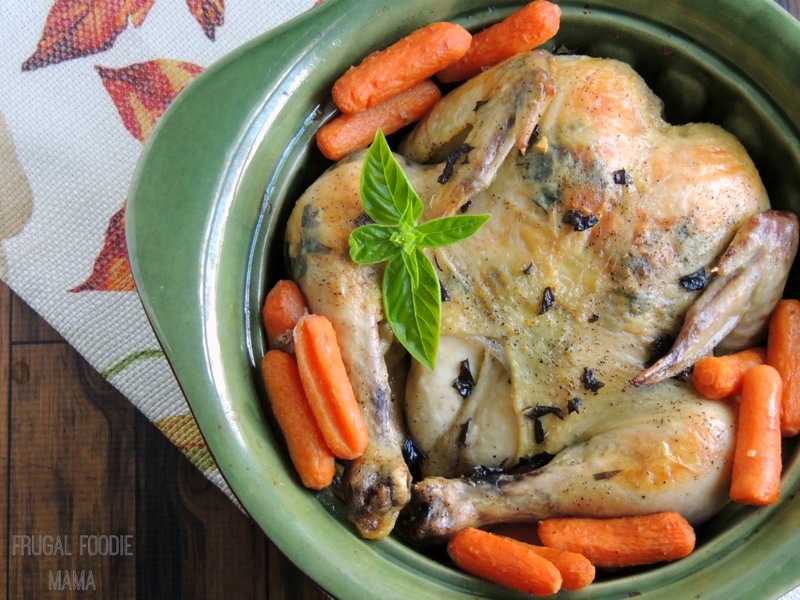 Is there an easy, comforting recipe in your meal plan arsenal that is always requested by your family?